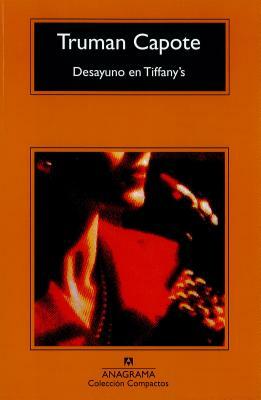 BRUGUERA 1979, Printed in Spain, Traduction by Agusti Bartra. Vintage copy with great cover art. Good solid paperback with moderate reading/age wear. May have some light markings. Pages may have some mild tanning. We take great pride in accurately describing the condition of our books and media, ship within 48 hours, and offer a 100% money back guarantee. New. Text in English, Spanish. Trade paperback (US). Glued binding. 153 p. Compactos Anagrama, 13. Very Good. 8433920170 Little edge wear.